Counterpoint is Loyola University Chicago’s premier competitive co-ed acapella group! We personally arrange and energetically perform a diverse range of music to feature at our concerts, competitions, and throughout the city of Chicago! We provide not only a creative musical outlet for members and listeners, but take pride in sharing ourselves with our city! Members: Rachel Groth, Daria Derda, Reese Bailey, Leah Tan, Taylor Beck, Joey Delaney, Michael Ghuneim, Sophia Manternach, Adeline Azungue. Are you frightened of musical instruments? Do you live in dread of being attacked by a feral orchestra? If you’ve been seeking music free from terrifying trumpets, pernicious piccolos, and snarling saxophones, look no further than Madison Wisconsin’s Deliberate Vibration! Formed in 2012, the members of D.V. will be happy to share instrument-free music, from oldies to modern music! All of us here can confidently say that nobody has ever been eaten by a tuba at our shows, whether at coffee shops, open mics, farmers’ markets, or just singing in the streets. Enjoy the safety that only a cappella music can bring, and look for Deliberate Vibration! Members: Jon Baxter, Colin Gagnon, Ravi Manghnani, Eric Pantano, and Matthew Porcelli. 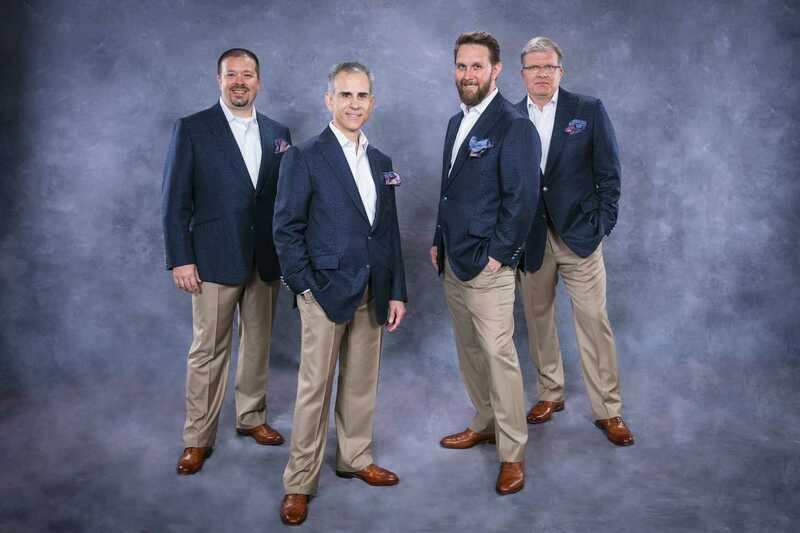 (Hr) HARMONIUM is a new element of sound created by the mixture of four very seasoned a cappella quartet singers.Micah, Mark, Michael and Brian have a total of thirteen district Quartet Championships between them and decades of International Barbershop Harmony Quartet competition experience. The energy Hr generates from the stage is a catalyst that will have your hands clapping and your heart pumping. Members: Tenor, Micah Jeppesen; Lead, Mark Fortino; Baritone, Michael Troyer; and Bass, Brian Bellof. 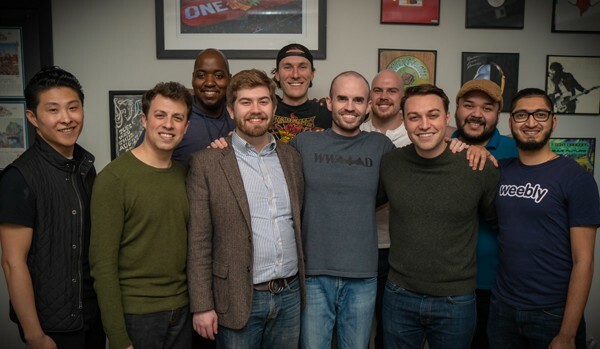 Since 2013, the Northsiders have been a staple of Chicago’s a cappella scene. 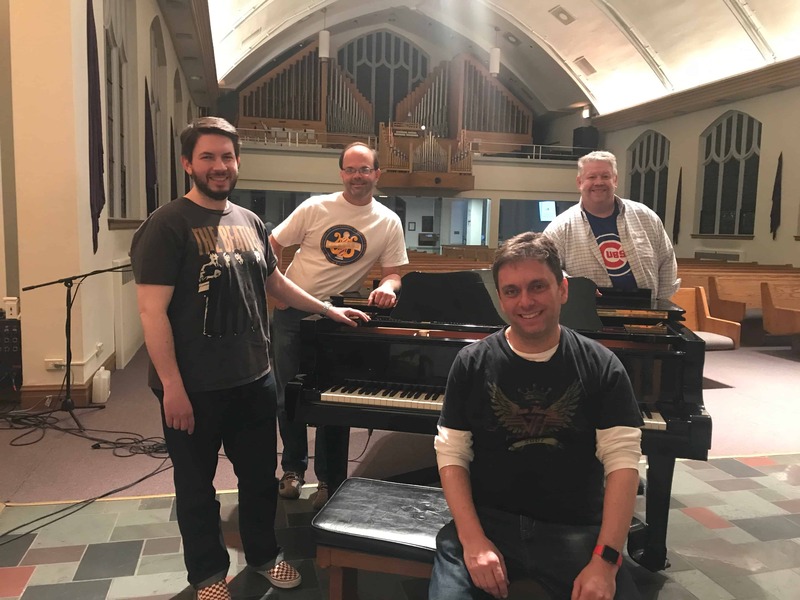 They have performed their mix of classic and contemporary barbershop and beyond at chapter shows, street festivals, and TV shows such as WCIU’s “The Jam.” They have finished “on the podium” at every Barbershop Harmony Society contest they’ve entered. They have been active with the Chicago Harmony Sweepstakes since 2016 and are two-time runners-up. Members: Noah Miller, Jeff Lathom, Loren Shevitz, Steve Schoultz. Polarity, Waverly High School’s premiere a cappella ensemble, is excited to return to the Harmony Sweepstakes family! Recently formed, Polarity meets after school once a week to provide a quality a cappella experience to Waverly High School’s students. This highly competitive group performs in the community, at school events, private parties, and local competitions. Coming from all paths of the high school, Polarity instantly “clicked.” The group includes varsity athletes, theatre enthusiasts, honors students, marching band members, and active community members. 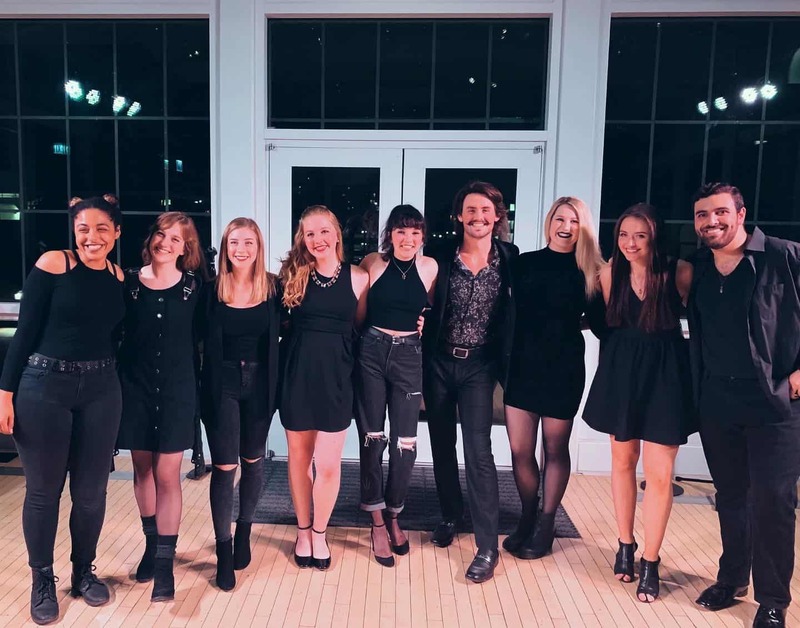 Though pop a cappella has not gained popularity in southern Ohio, these students demonstrate their love and commitment to the art of making music! 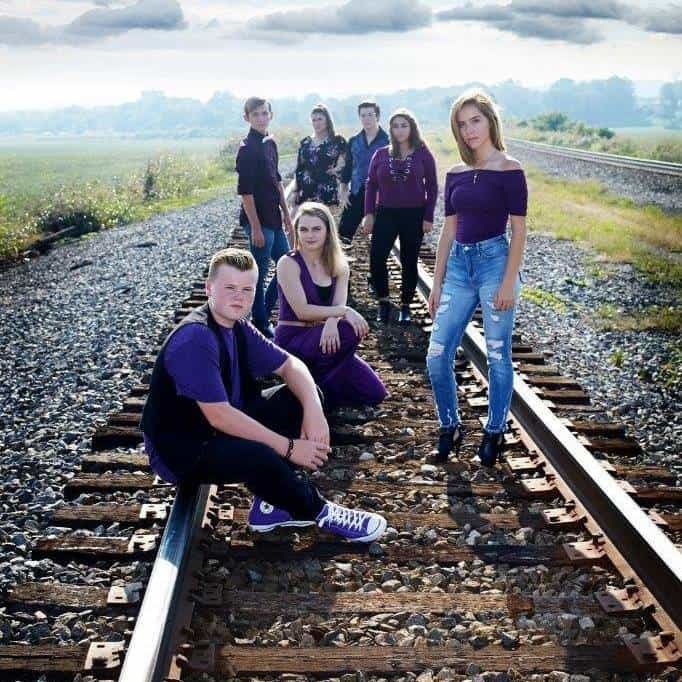 “Hey, we’re just a bunch of small-town kids that like to sing!” Members: Camrin Craig, Fabiola Corwin, Mattie Elliott, Kayleah Shiland, Andrew Pfeifer, Jack Pfeifer, Noah Clifton. 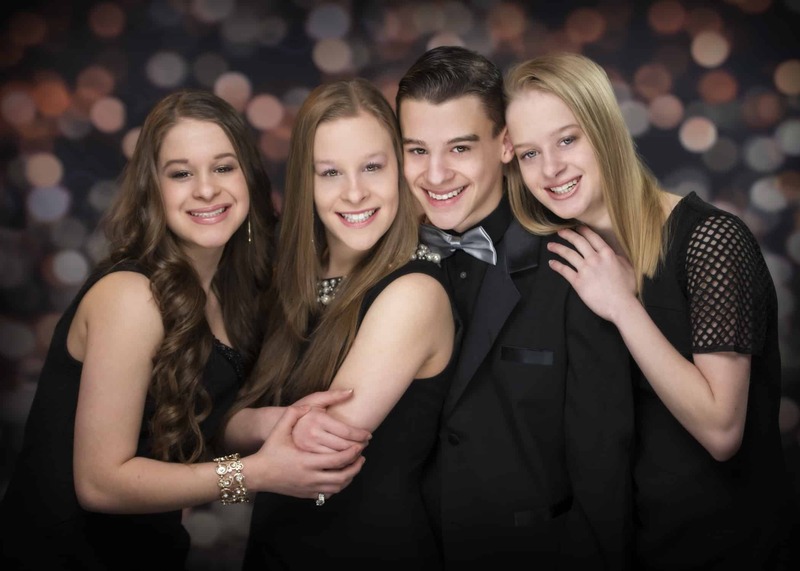 Vintage Mix is an American a cappella group of 17-year-old quadruplets based out of Milwaukee, WI. VM started making appearances at local venues and in 2013 worked with a vocal coach based in Nashville. Their music career began when they became an official group on June 30th of 2014 when they made their first appearance in public. They are well-known and recognized for singing tight harmonies and performing a mix of styles. VM created their first studio album “Timeless” which debuted in 2018, and they continue to record more studio recordings. 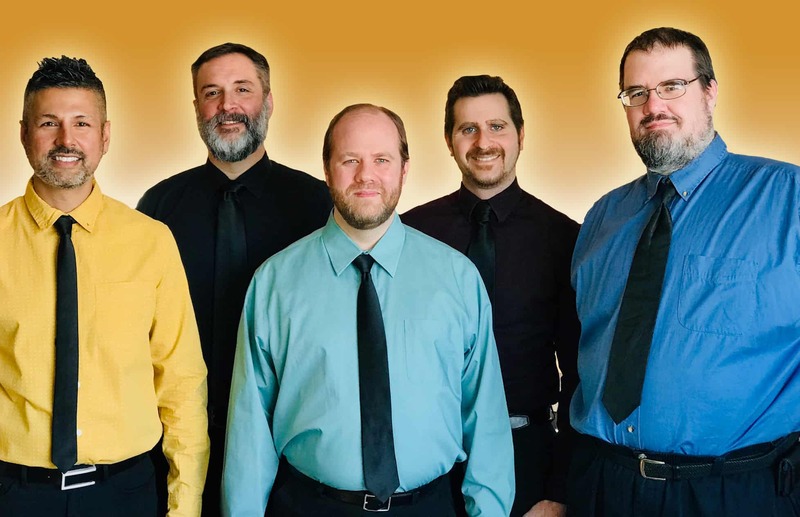 They have toured both locally and nationally to include various International A Cappella Conventions, National A Cappella Shows, Military Events, and performances on Internationally Syndicated TV. Their most recent accomplishment consisted of competing in the World Mixed Quartet Competition hosted in Munich, Germany where they were honored to receive Silver Medals. Members: Ian Shoppach, Kelsey Shoppach, Anika Shoppach, Julia Shoppach. Vocal Chaos is in its 22nd year as a Chicagoland a cappella staple. This rotating cast of characters enjoys using the gift of song to force themselves out of the house at least once a week through the 8 month Chicago winter, and has been known to occasionally enjoy a post rehearsal, or mid-rehearsal drink. They may not be in college anymore, but at least they’re trying to hang on to their glory days like a high school football player from Texas! Please enjoy the men of Vocal Chaos. Members: Trent Snyder, Christian Sung, Ross Matsuda, Ryan Naimy, Colin Commager, Mike Novak, Zachary Watts, Laz Estrada, Erik Brand, Jackson Reighard, Owen Stevenson. We are Due North. 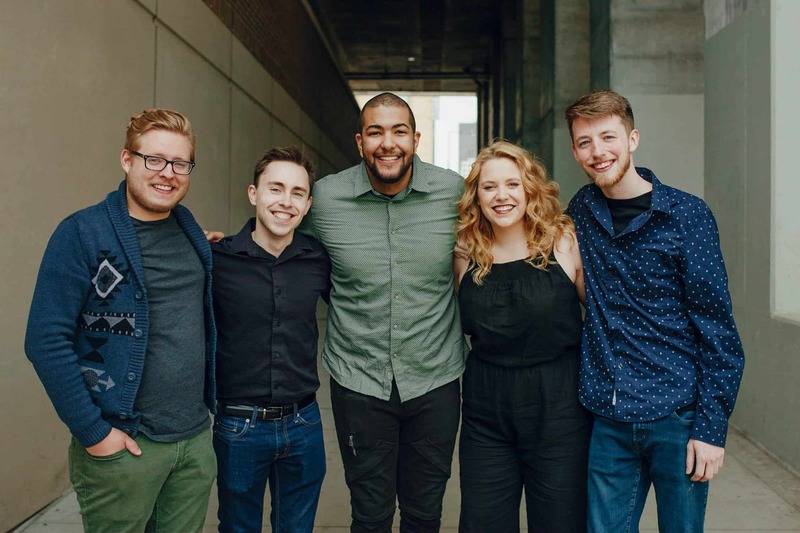 Hailing from the Twin Cities area, Due North is one of the Midwest’s newest a cappella ensembles. Founded in April 2017, the group’s name was inspired from Minnesota’s formally adopted French motto “L’Etoile du Nord” meaning “Star of the North”. Due North prides itself on being the perfect fit for any audience. Whether the setting is calm and mellow, or energized and wild; Due North will bring a refreshing taste to the music you know and love, while adding new songs to file away in your personal playlist. Available for weddings, corporate events, parties, fairs, national anthems; you name it! With a fresh outlook, immense passion, and a vibrant energy – there is only one direction to go – Due North. Members: Matt Laudenbach, Barry Bakunowicz, Kaynen Harris, Alissa Peanasky, Sam Bijou. 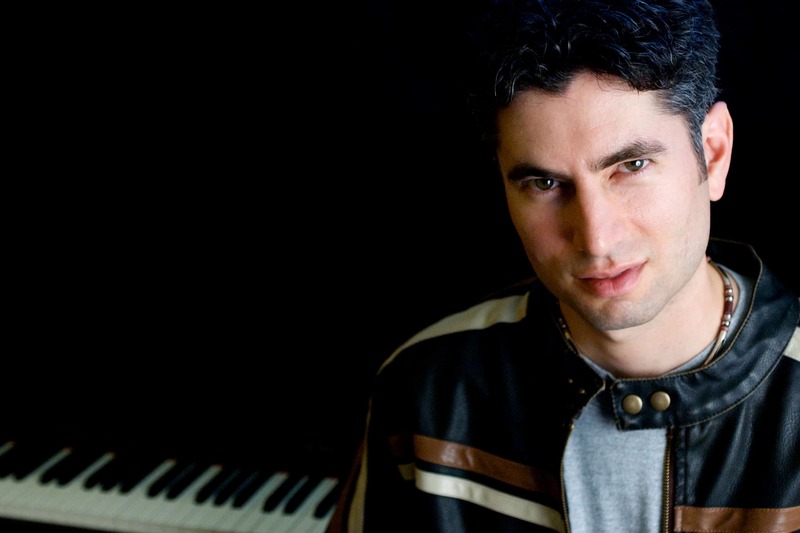 David Wilner is a singer, songwriter, pianist and DJ who has been performing in the Chicago area for over two decades. David’s a cappella career began with the University of Illinois Xtension Chords where he won a Contemporary A Cappella Recording Award for vocal arranging. David went on to sing professionally with the popular Chicago-based vocal rock band Blind Man’s Bluff where he toured nationally for six years and recorded five albums. David competed in the Chicago Harmony Sweepstakes with both Blind Man’s Bluff and Fiveplay, winning First Place, Audience Favorite, and Best Original Song with each group. David twice took Third Place at the National Finals, once winning the award for Best Original Song. Today, David is on stage as often as possible: performing as a solo artist, leading events as a DJ, spreading holiday cheer in The Caroling Party, and releasing his inner “Jersey Boy” in the Frankie Valli and The Four Seasons tribute band The Four C Notes.